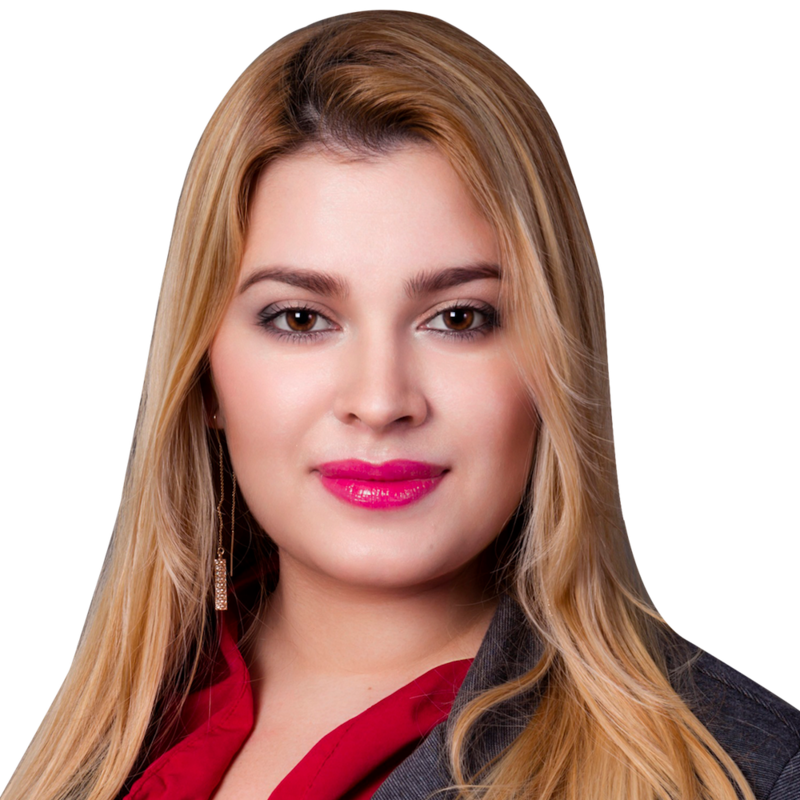 Carolyn Bonilla has over 10 years of experience in the insurance business. She started from a very young age at Gallagher Property & Casualty where she started learning the business from the ground up. Here she mastered skills of efficiency, organization, and responsiveness. Carolyn's area of expertise is in the personal line department. This experience gave her the knowledge to train up and coming sales agents in the company. Not only that, but Carolyn prides herself on delivering a high level of service to her clients. Her personal goal is to go above and beyond with each one of her customers by helping them with any questions or issues they might have in a very responsive manner.